OpenCart 2 supports to optimize URLs for product, category, manufacturer and other information pages. Do you know how to use and enable this feature? In this tutorial, I will guide you how to optimize URLs for search engines on your OpenCart 2 store. OpenCart 2 SEO friendly URLs require mod_rewrite and rewrite rules which are included in the OpenCart 2 .htaccess file. Please ensure that you already installed it on your account. 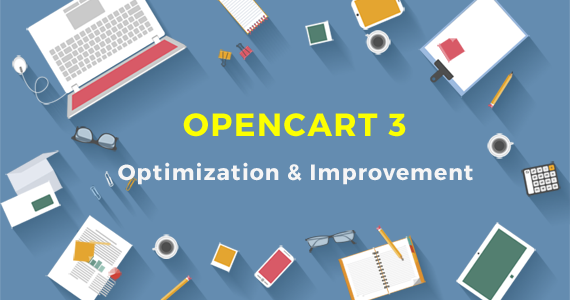 This is the second part of the language installation tutorials for Opencart 2.x to guide you to translate your purchased our OpenCart modules and themes into a different language. In this tutorial we will assume that you need to translate an OpenCart Extension/Theme to the Spanish language. For demonstration purposes, we will use the SO Basic Products module as an example. Obviously the procedure is the same for any language.